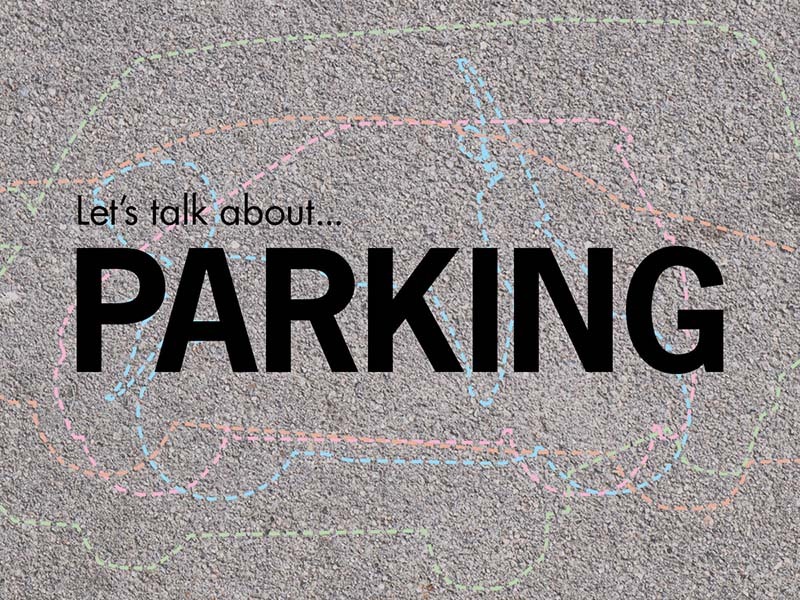 Parking is a complex topic, but it’s something we often ponder. But what urban and design factors influence our desire for parking and how? Join d.talks for a second look at parking—how we store, where, and why—and try to understand why modern society has become so attached to it. Moderated by Aaron Betsky from the School of Architecture at Talesin, the panel includes Ali McMillan (Bridgeland Community Association), Alkarim Devani (RNDSQR), Reachel Knight (Calgary Parking Authority), and Judy MacDougall (Kasian), the conversation also considers what the future of parking might look like as transportation technologies evolve over time. Let’s Talk About… Parking takes place at 6:00pm on September 13, 2018 at the Centennial Parkade (6th Floor, 608 9th Ave. SW).